The Schipperke is a neat little dog. There are not many of them around but I know of no other dog with the amount of energy it possesses. I think they never get tired! As a general rule thebreed is quite independent and does not care too much for strangers. It is a great little dog that adapts to any environment be it city or suburban living. The breed is great with children and for a small dog it is not that fragile. I remember a Schipperke named “Skipper” that was a part of my Ohio practice. Skipper never cared for me too much. In fact, I had to sedate the dog to do anything to him be it vaccines, a blood draw whatever! He was a holy terror in my office! The owner apologized but I told him not to worry about it. Sedating an animal to do outpatient work was a rare event. The most important thing when working with any animal is not to injure it or the owner. This taught me that the Schipperke is a brave little dog and with that shrill bark, an excellent little guard dog. They do have a thick coat so you do need to brush and comb out this little guy every week. Schipperke dogs love the snow and with the black on white contrast, they are a blast to watch playing in snow drifts! From a medical perspective, the Schipperke is a healthy dog. I have worked on only a handful of them during my years in practice but would probably suspect that as they get older may develop signs of congestive heart failure. They really are sweet little dogs and make a wonderful family pet. 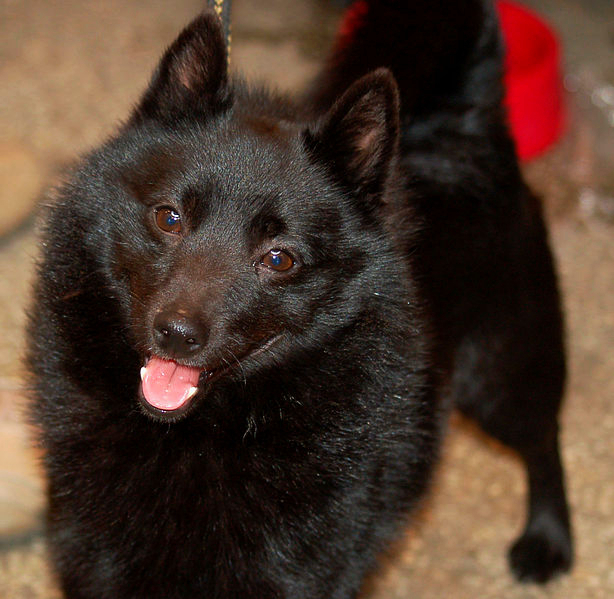 Learn more about the Schipperke at Animal Planet’s® Dog Breed Selector.